Great top floor 2 bed 2 bath Condo with a vaulted ceiling and skylight in the living room capture all the natural sunlight. The main level includes a master bedroom with full bath next to it, walk-in closet and private deck or retreat to the loft/bedroom upstairs with a 3/4 bath. Washer/Dryer hook ups located on the main level hallway. As the seasons change, get cozy in front of the fireplace on those cooler evenings. A spacious single car garage provides room for your vehicle and added storage. The Arrowhead community has a pool, clubhouse and well-maintained grounds. 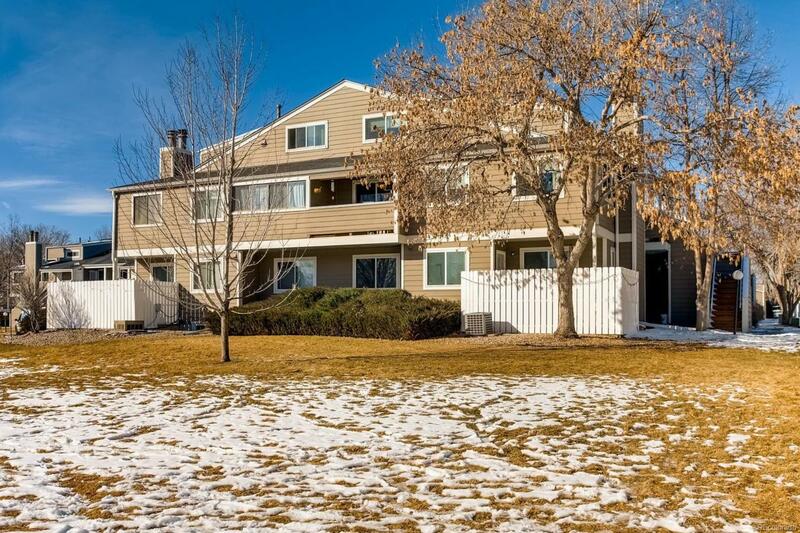 Close to the Highline Canal and Cherry Creek trail, shopping, restaurants, Denver Tech Center and Cherry Creek.